Eatible Delights Catering and Event Planning Company will put together all the details that go into planning your event catering in Bucks County. They will eliminate your stress and remove that feeling of being overwhelmed. Call our experts at Eatible Delights Catering and leave it to them to provide unique, delicious Classic Cuisine with a Modern Flair and everything else you need to pull off a celebration that will amaze your guests. Eatible Delights Catering is the very best at what they do. They provide creative, delectable menus and top-notch service; you can be at ease knowing that your event Catering in Bucks County is in good hands. Our catering services and exceptional platters have been putting the finishing touches on hundreds of events in Bucks County area for years. 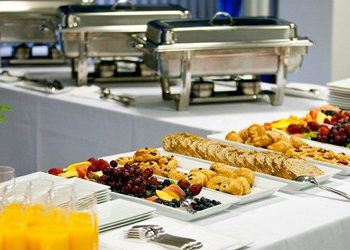 We know you only get one chance to make a good impression that is why our catering services do it right the first time! Eatible Delight Catering means business! Let us handle the details so you can focus on what’s important – running a successful company. Meeting, seminar, banquet, or gala; we will structure a lay out that is ideal for your program or party. From simple to elegant, whether it’s a breakfast gathering, luncheon or dinner party, Eatible Delight’s Catering provides you with the perfect meal and more. 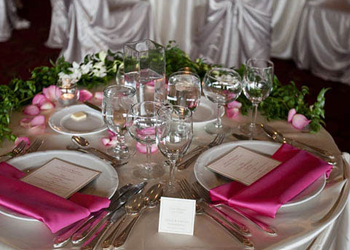 You can count on Eatible Delights Catering to make your dream day a reality. 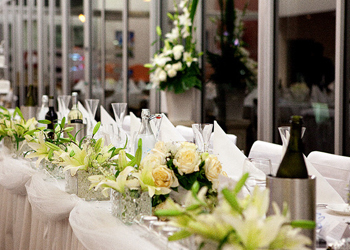 We know how important your wedding day is to you and your guests. Allow us to take the worry out of your big day so that you can concentrate on enjoying every minute. It’s all about the details and we will assist you every step of the way to prepare for your big day. A perfect setting combined with excellent food, world- class service all add up to one thing: the wedding you’ve always dreamed of. Whether you are planning a banquet and special program or an evening of fine food, music and dancing or any other celebration, you can rely on Eatible Delights Catering to assure a picture-perfect event. We can satisfy nearly every taste and budget. We are happy to accommodate and will attend to every detail of your event from delicious food and impeccable service to elegant décor.